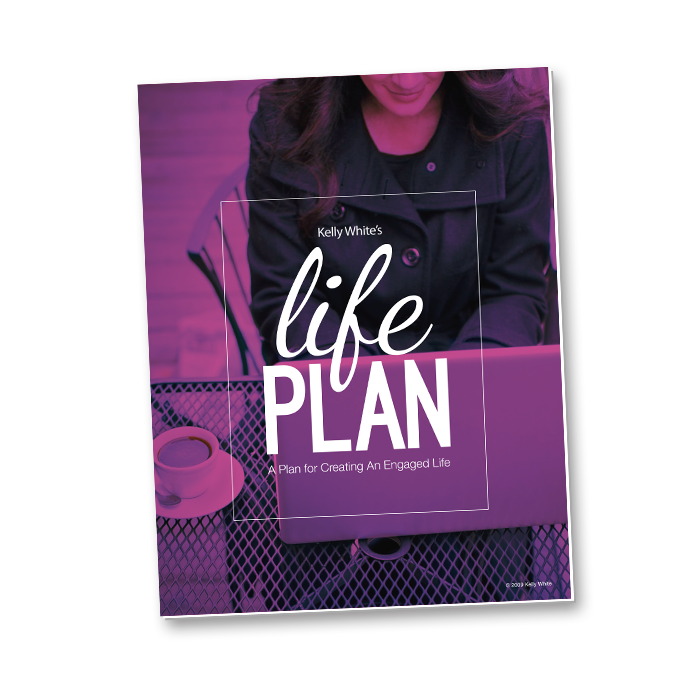 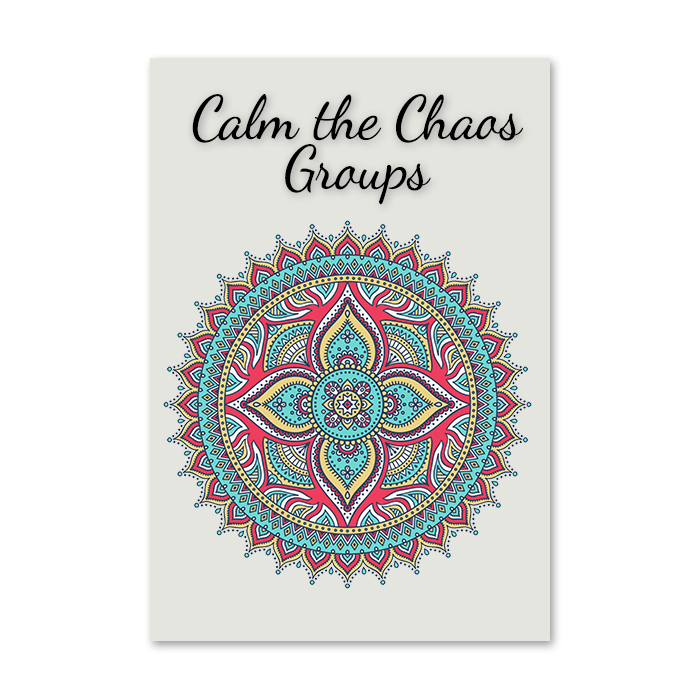 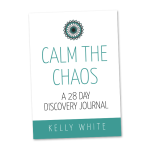 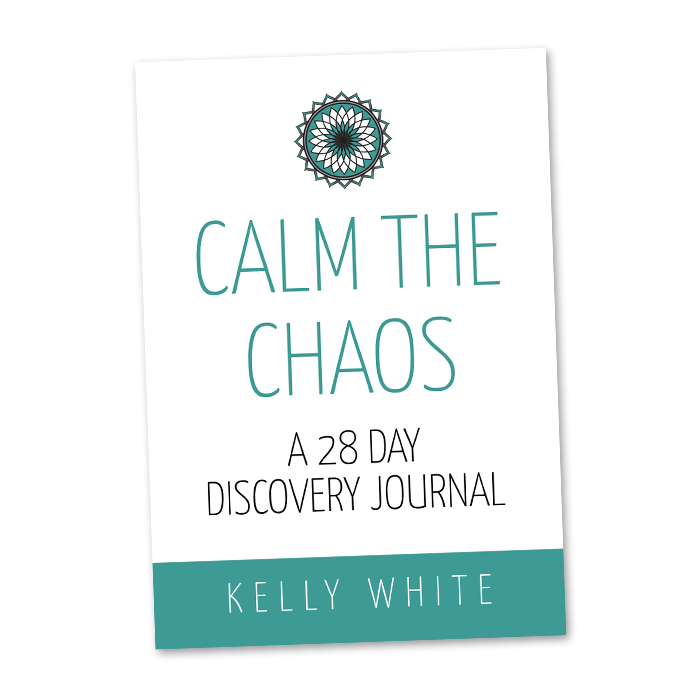 View Cart “Calm the Chaos 28 Day Discovery Journal (Hard Copy)” has been added to your cart. 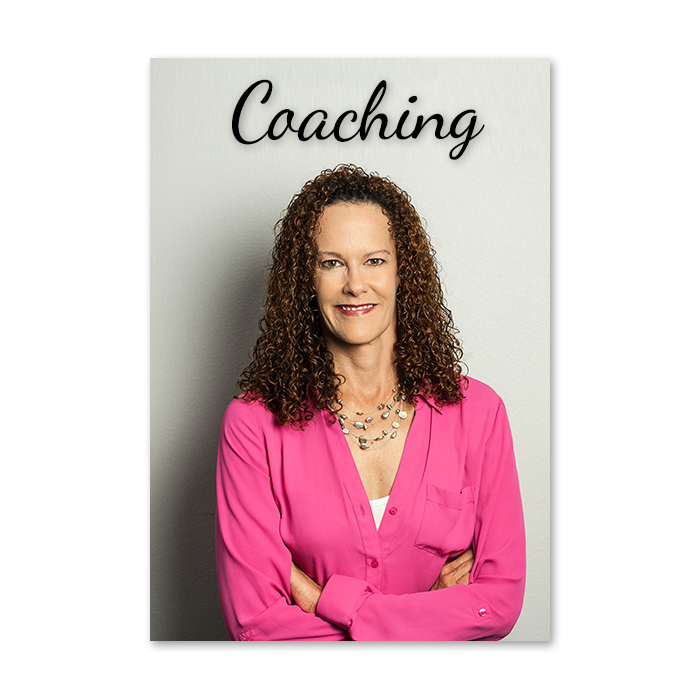 Please contact me with any questions regarding this site, services outlined and/or purchases made. 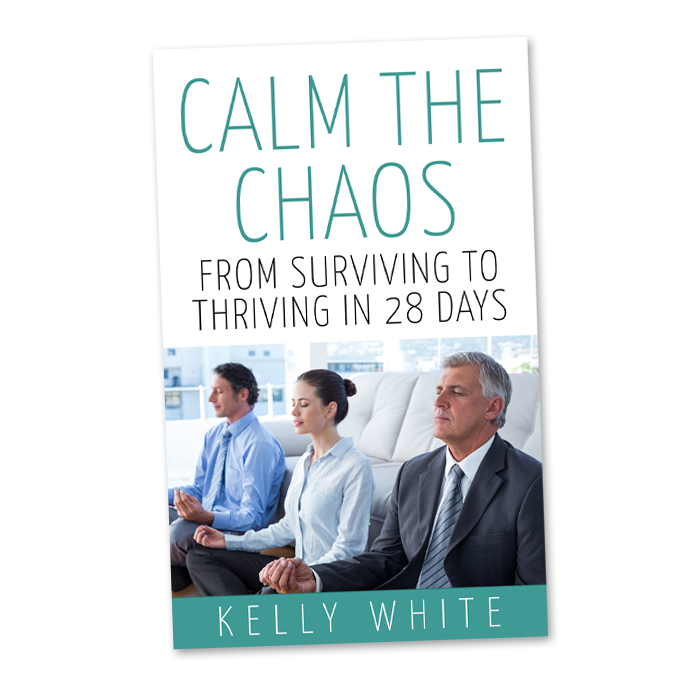 © 2015 Kelly White All Rights Reserved.